3D printing is much more than just building a prototype. The technology advancements made it easier to utilize it for aerospace/automotive industries to an individual hobbyist. Whether you are an architecture firm, jewelry manufacturer or other business, it is essential to analyze your requirements, available 3D printers and solutions in the market etc. before choosing the right printer for your business. If you are thinking of buying 3D printer for your business application, you are right here to know what you should look for in the market. · Printing features – You will find 3D printers offering 100 cubic inches objects to large ones as much as 1089 cubic inches. Besides this, the printing speed ranges from 3 millimeters to 20 millimeters per second. Some printers are specially devised for packaging/ tooling requirements or new products while some are designed to provide superior surface quality and fine details that can be used for casting or jewelry prototypes. · Components - Check the contents in the box. Some companies provide printer along with a spool of starter filaments. Make sure that it should contain power supply and USB cable so that you can start it right away. · Design – The dimensions of the 3D printer is one of the important aspects. It should fit in the work place. Printer housing is essential for the safety. You can choose housing made of plastic, steel or aluminum. · Connectivity – Most of the 3D printers can be connected using USB cord. Some printers come with Wi-Fi connectivity. · Help, support and warranty – Ensure excellent help and support services. Warranty for 3D printers is added advantage. If you check these things while buying 3D printer, you will definitely end up with satisfactory purchase of the printer. In fact, it will help you to choose the best suitable printer for your business application. Other things like speed, price of printer, printing cost, and printing material etc. 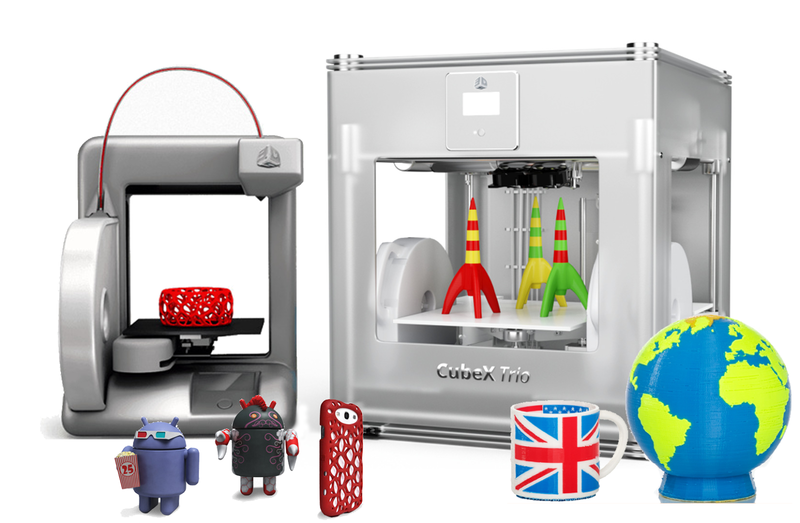 need to be considered as well to choose the perfect 3D printer. If you are looking for 3D printers, 3DigiPrints is the first 3D online printing services in India. 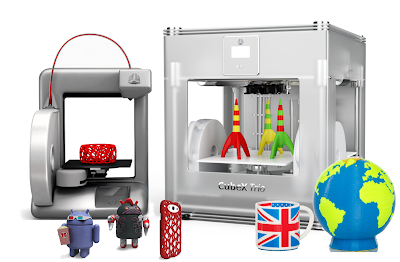 So, just go through a range of 3D printers to select the best printer for you.